Welcome to the Troop 207 website. We are based in Fairport, NY and are chartered by the First Congregational United Church of Christ. 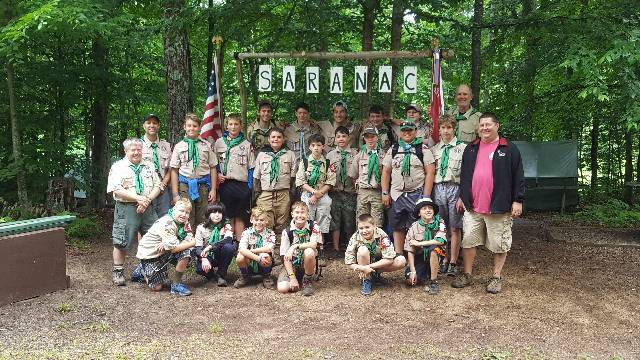 Our Troop is Scout-Led with our Boy Scout leaders setting the agenda for Troop meetings and outings. We go on weekend camping trips and do outdoor activities year round. Participating in the camping outings is important for rank advancement and is strongly encouraged. We have a strong relationship with the 1st Pickering Scout Troop in Ontario, Canada. 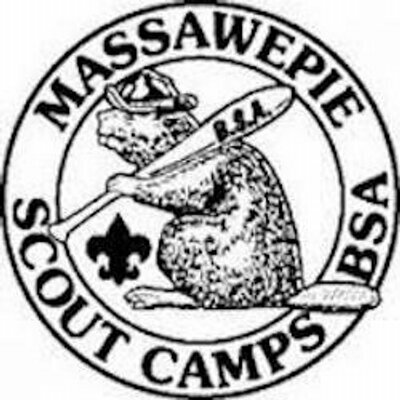 We have an annual scout exchange weekend where we alternately visit Canada or host the Canadians in Fairport. Get signed up now for a GREAT time at Summer Camp! We need several more parents to attend as well. Consider attending for half the week if you cannot make it the whole time. 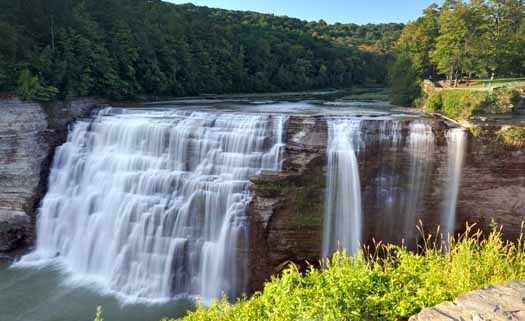 Join us on our May campout at Letchworth! Sign up HERE! 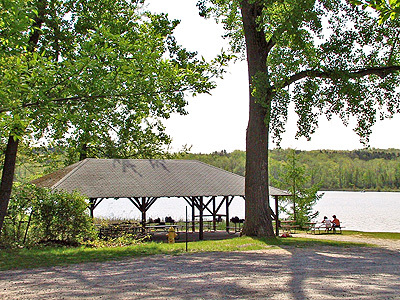 Come have some fun and get ready for Massaweepie at Mendon Ponds! Sign up HERE! Patrol Leaders Council - SPL, ASPLs, PLs or their APL, Troop Guide, Instructor, Scribe are REQUIRED to attend.